The College Marching season stepped off last and continues through Labor Day weekend ending with a mega band match-up between the Florida State Marching Chiefs and the Pride of the South, the Ole Miss Band, who will meet in Camping World Stadium in Orlando for a monster week 1 game. FSU vs Ole Miss isn't the only game in week 1 to feature mega match-ups between high profile band programs. The Spirit of Troy, the Trojan Marching Band, from USC will be traveling to Dallas to meet the Million Dollar Band from Alabama. What a way to start the year! At halftime the TMB will present a “Sounds of Summer” halftime show, performing “Bang My Head” by David Guetta, “Don’t Let Me Down” by The Chainsmokers and “Can’t Stop the Feeling” by Justin Timberlake. 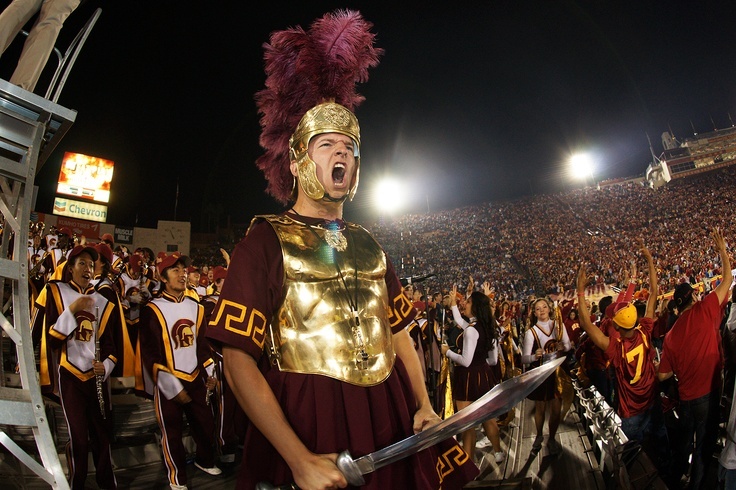 According to a release by the band, this game marks the beginning of the 30th season the band in some capacity has attended every USC Football game, home or away, a streak that will reach 375 consecutive games by the end of the regular season. The Pride of Oklahoma will meet with the University of Houston at NRG Stadium in Houston. The Georgia Redcoat Marching Band meets the Marching Tar Heels from UNC in Atlanta at the Chick-fil-a kickoff. LSU is sending a considerable pep band up to Lambeau Field to meet the Badger Band from Wisconsin. The Clemson Tiger Band will travel to Auburn for a huge night game that has National Championship implications on it. Our team will see Colorado and Colorado State go head to head at Mile High Stadium in Denver at the Rocky Mountain Showdown in yet another huge band match-up. However, the biggest match-up of week 1 happened last night between the Jacksonville State Marching Southerners and the University of North Alabama Pride of Dixie. Here's a quick look at Jacksonville State performing a brief part of their 2016 show that we will feature again later this fall. If week one mega match-ups are going to become a regular occurrence please count us in the "very much approving" camp!